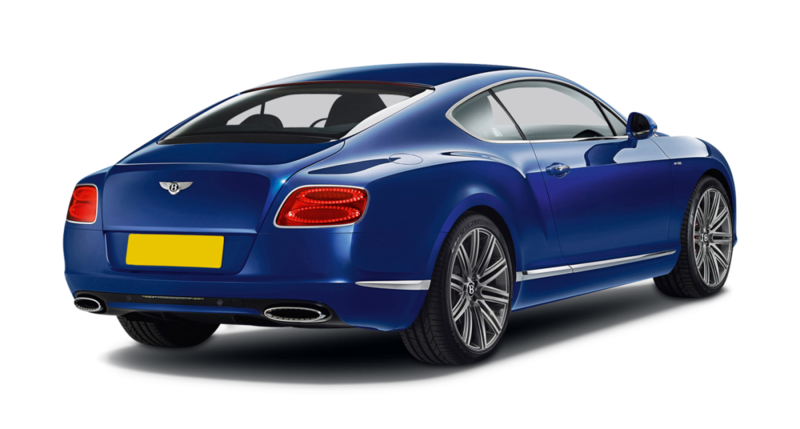 The design on this Bentley Continental GT Speed car hire is absolutely superb. 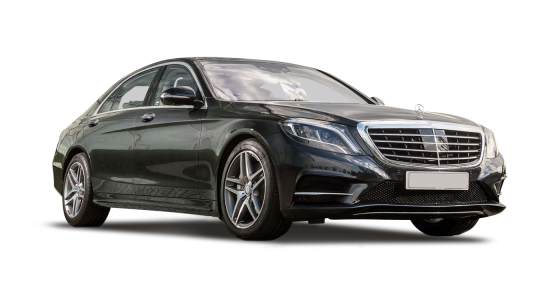 Its fashionable, almost rakish, appearance reflects its 601 bhp, making it an absolute must for real sports car aficionados. 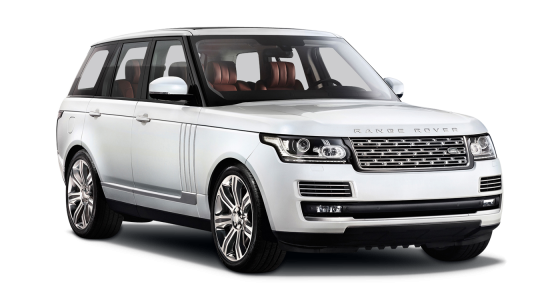 As a car hire this vehicle will provide a long weekend, or holiday break, of thrilling rides and many miles of distance. 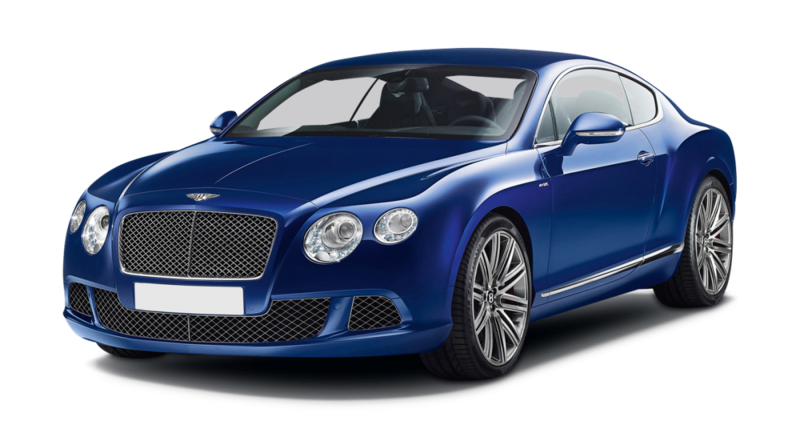 Outside its body of the Bentley Continental GT Speed car hire dynamically grooved and moulded for fast propulsion, and inside it is a magnificent environment of sophistication with its control layout and dashboard design making it one of the most stylish of sports car interiors. 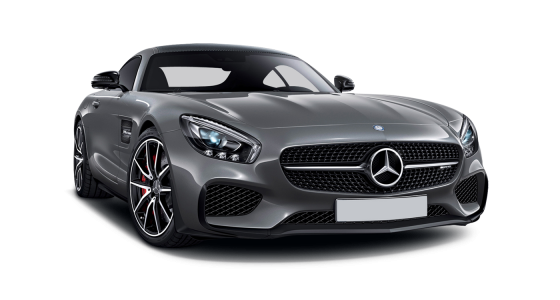 Its larger exhaust pipes and up to the minute front grill add to its style and the GT Speed’s 0-60 acceleration in 4.3 seconds make its on road performance a delight to behold. Perfect for weekend hire in Scotland, England, Wales or Ireland or, indeed as the GT Speed will connect all four in a very short time, all of them combined.